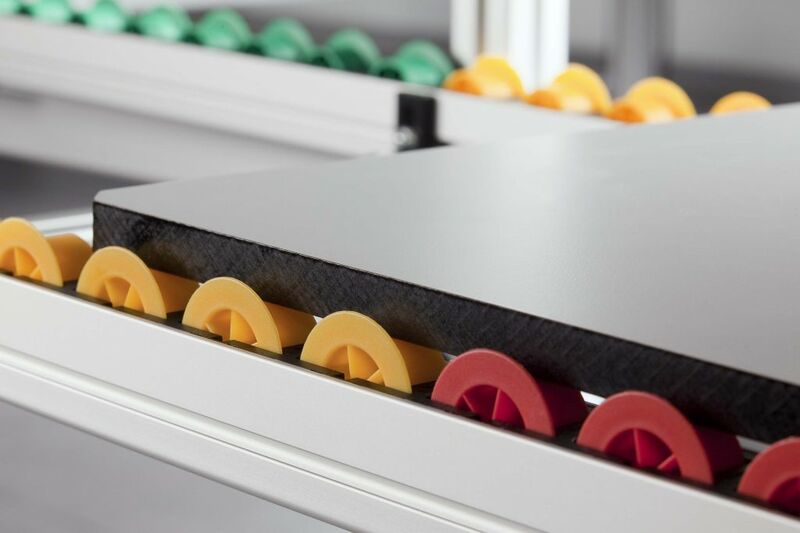 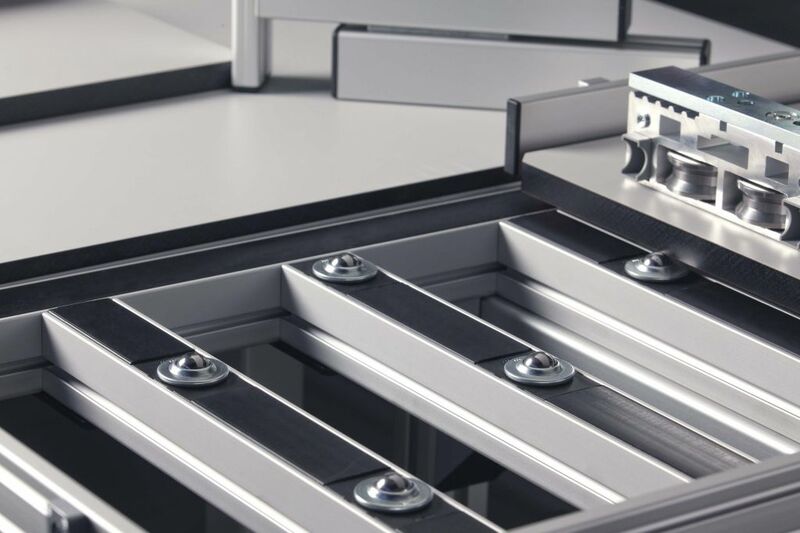 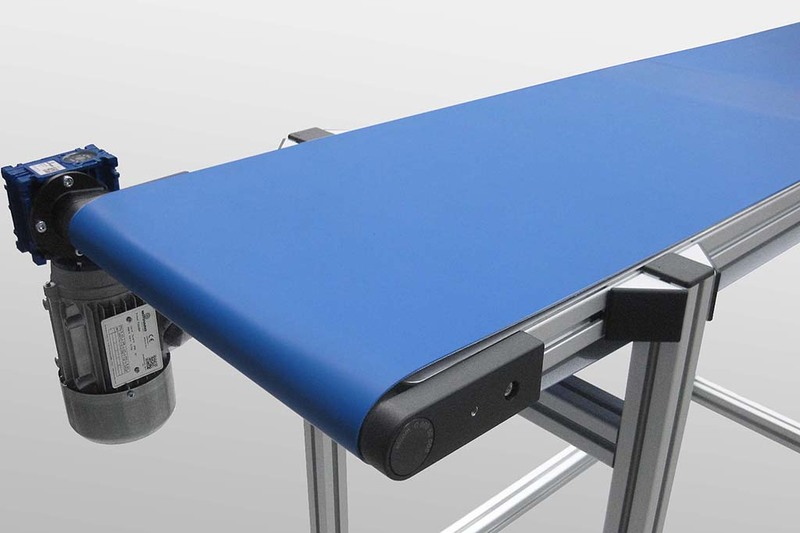 From transporting goods between workbenches to large automated production facilities, there’s conveyors to suit a range of different applications. 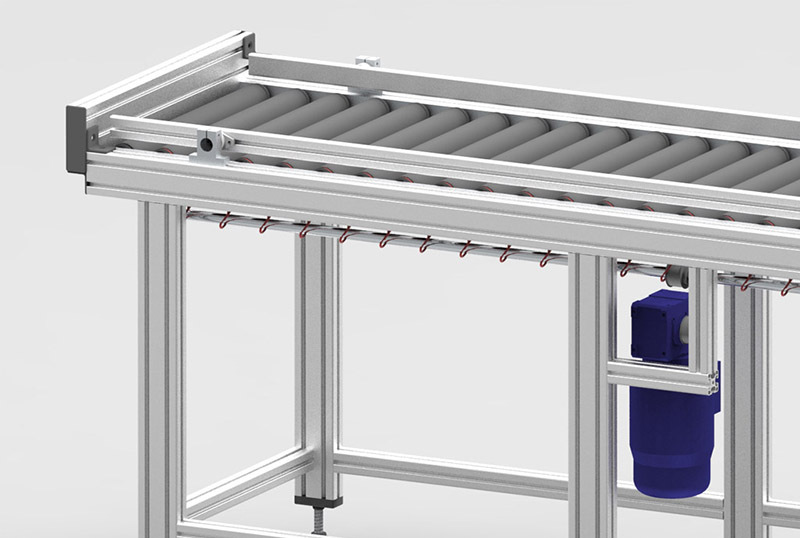 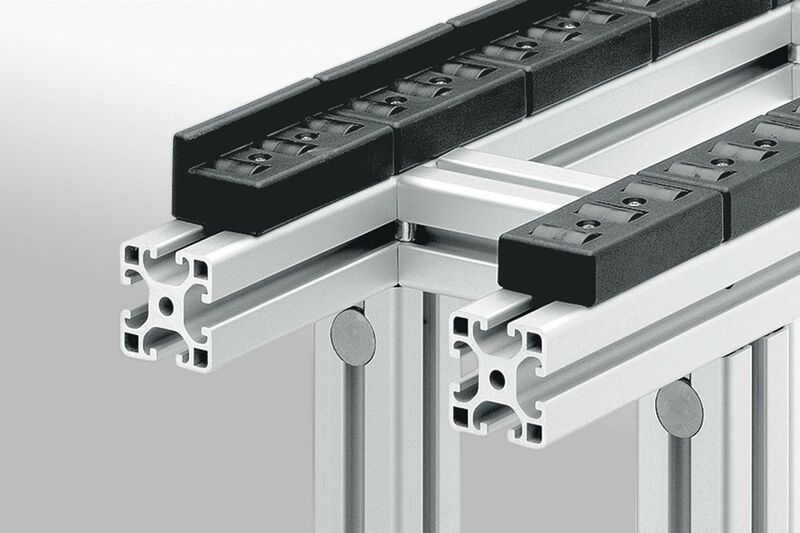 Ingeniously simple components bring strong, well-engineered and thoughtful design to each conveyor. 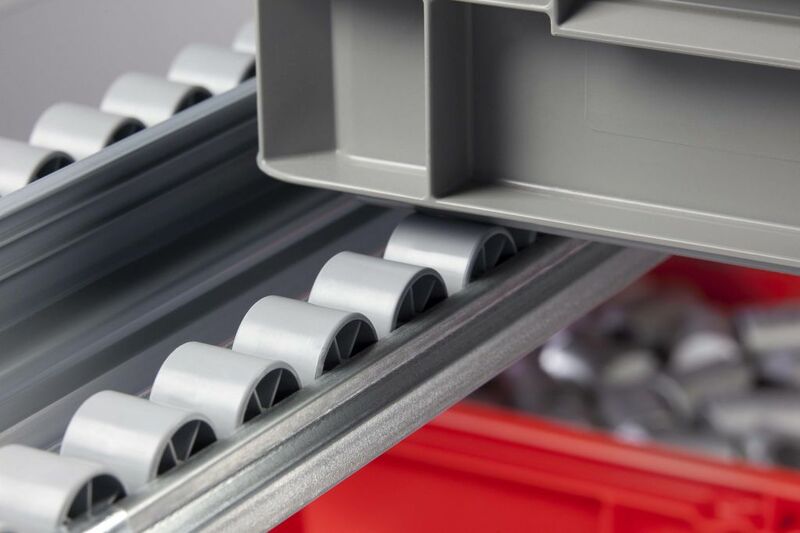 Aluminium profiles are used to frame and support the conveyor. 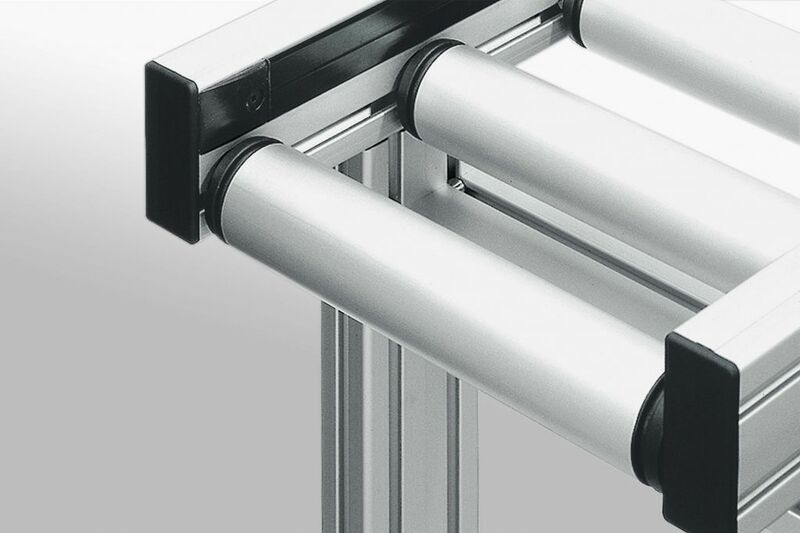 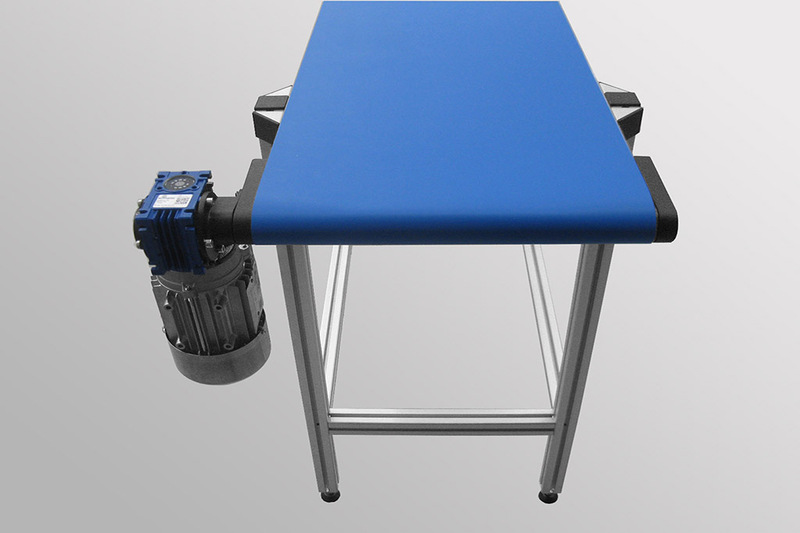 Choose from the various conveyor types below.